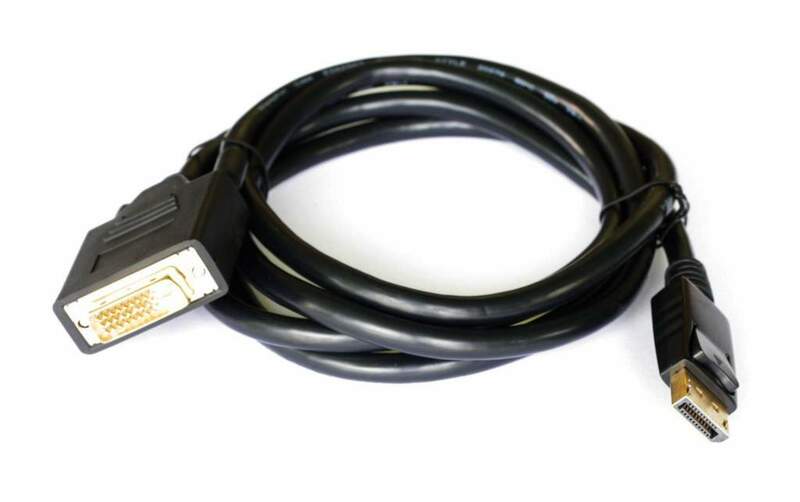 DisplayPort cable offering provides a single cable solution for high definition digital audio and video for computing displays, graphic cards, and laptops. DisplayPort cable Technology is an alternate option to DVI and VGA cables and is the newest PC digital display standard. Display Port Certified Cable and Connectors. Supports all Formats.